We are a leading Exporter of solar drive from Mumbai, India. Site conditions No direct sunshine, no dust, corrosive gas, combustible gas, oil mist, steam, dripping or salinity etc. 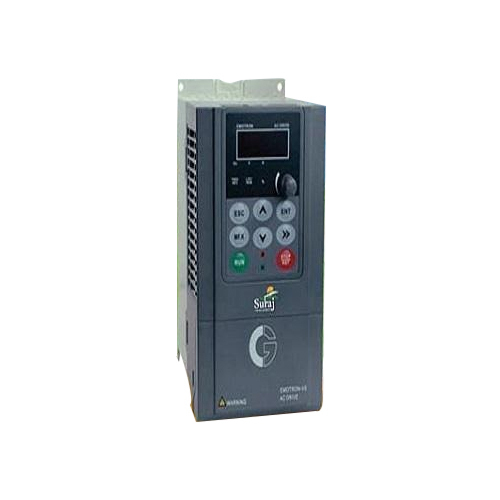 Looking for “AC Drives Series”?